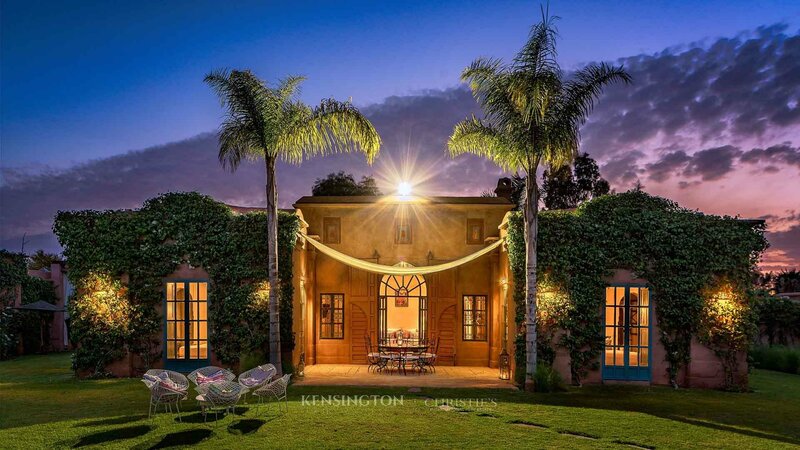 75 Luxury Villas for rent in Marrakech. We are Morocco's leading property experts. 75 found. Displaying 70 to 75.